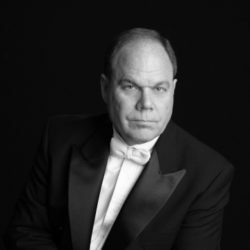 Associate Director, Gary Brandes serves as Teaching Professor of Music, Director of Bands at the University of Missouri-St. Louis (UMSL) and as Chair of the Department of Music. 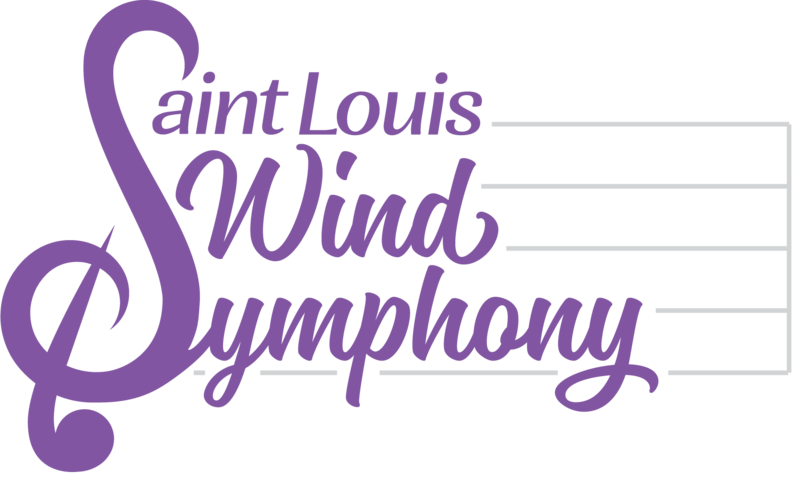 At UMSL, he conducts the University Wind Ensemble, teaches underraduate Conducting I & II, Instrumental Literature, and supervises student teachers. Graduate level courses include Literature, Methods, and Conducting. Prior to his appointment at UMSL in 2006, Brandes taught for 28 years in Missouri public schools, most recently as Director of Bands at Fort Zumwalt South High School. Prior to South High, he taught at Fort Zumwalt North High School, Hazelwood East High School and Warren County R-II, Wright City. He grew up in Wright City, Missouri and attended UMSL graduating with a Bachelor of Music Education Degree in 1978. A Master Degree in Conducting was completed in 1992 from the University of Missouri-Columbia. While completing his Masters, he was honored to serve as a graduate assistant to the University Bands. As a trombonist he is presently a member of the St. Louis Wind Symphony and the St. Louis Low Brass Collective, and a former member of the Gateway City Big Band, Meramec Monday Night Jazz Band and the Mid Rivers Brass Quintet. Brandes served as the College/University Vice-President for the Missouri Music Educators Association from 2010-12, President-Elect 2012-14, President 2014-16, and is currently tserves as Past-President. Mr. Brandes was honored 1998 with the Merit Award in Music Education from St. Louis Metro Music Educators Association, and in 2000 St. Louis Metro recognized Brandes as its Outstanding Music Educator and the Metro Eight Hall of Fame award in 2015. He was selected as Fort Zumwalt’s Teacher of the Year in 2003., and received the Veterans of Foreign Wars National Citizenship Teacher Award in 2004. Also in 2004 he was named to Marquis Who’s Who in America. In 2012 he was honored to receive the Missouri Association for Jazz Education Service Award. Professional affiliations include NAfME, MMEA, NBA, MBA, ITA, Pi Kappa Lambda Music Honor Society, Phi Beta Mu, Phi Mu Alpha Sinfonia. Brandes lives in St. Peters, MO, with wife Brenda and daughter Erin.